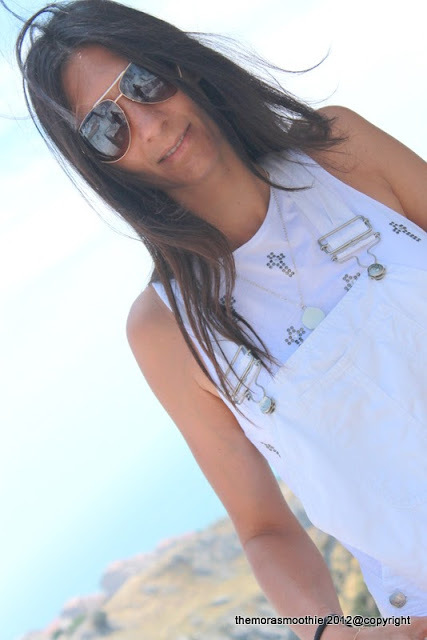 The Mora Smoothie fashion blog, DIY fashion by Paola Buonacara: Outfit for Summer... in total white! 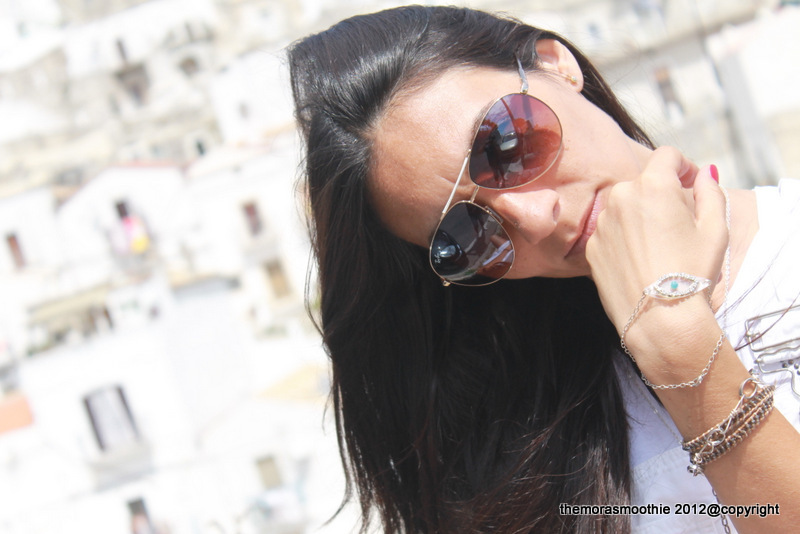 Hi there, today I'm writing from the sea and I'm posting the outfit about two days ago for a ride in pretty places and in the nature, very convenient and easy and in total white, with new DIY accessory, bracelet and ring. Soon it step by step. A salty kiss to all of you. Ciao a tutti, oggi vi scrivo dal mare e vi posto l' outfit di 2 giorni fa per un giro nei paesini e nella natura molto comodo ed easy ed in total white, con dei nuovi DIY accessori, bracciale ed anello. Presto lo step by step. Un bacio salato a tutti.